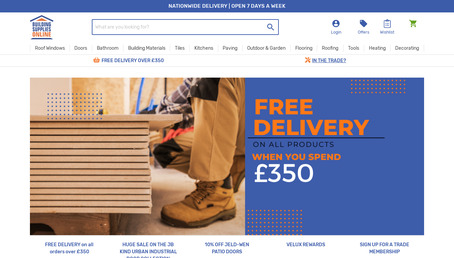 Building supplies online. BSO offer Building Materials for the Trade & DIY. Over 45,000 products for next day delivery online or over the phone. Buy 7 days a week for nationwide delivery. Your builders merchant online.